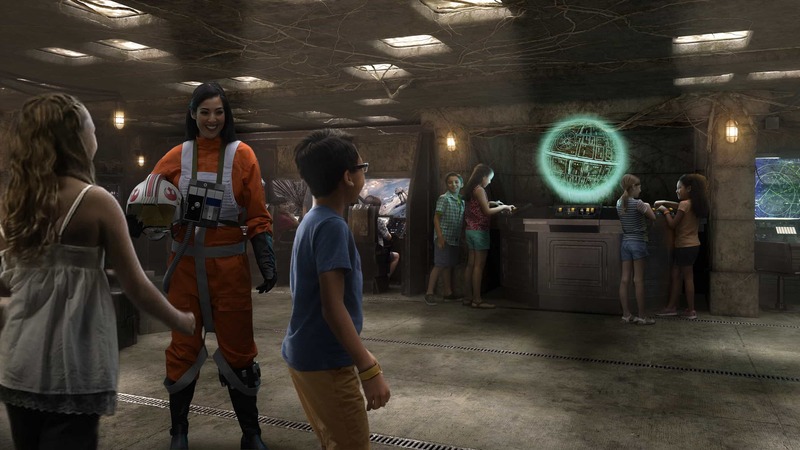 Get ready to sail the high seas with the heroes of Star Wars and Marvel Comics when Disney Cruise Line introduces new experiences designed for guests of all ages on the Disney Fantasy in May 2017. Up on the pool deck, families can enjoy the new Sweet on You ice cream shop, themed after the iconic Mickey Mouse cartoon shorts, and designed with charming art details. Sweet on You will feature hand-crafted gelato and ice-cream, specialty sundaes, homemade chocolates, truffles and a large selection of candy for purchase, all just steps away from the family pool. 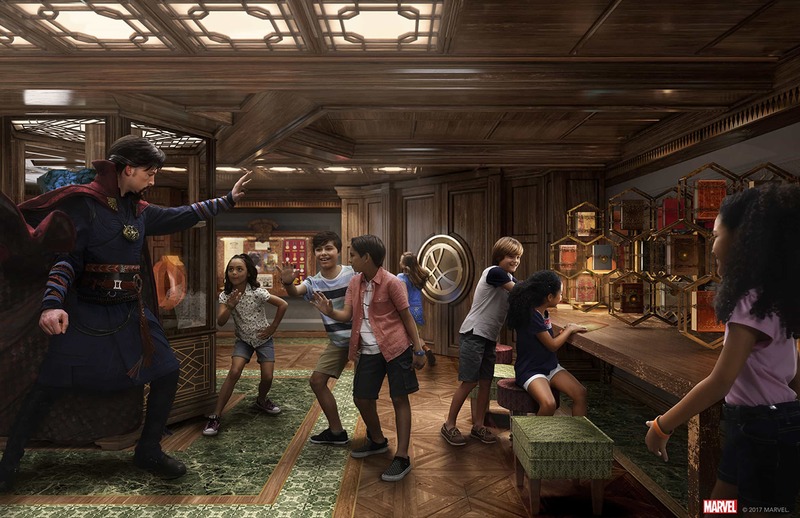 And for the first time, Disney Cruise Line will welcome the luxury jewelry brand, Tiffany & Co., with an exclusive store aboard the Disney Fantasy. Guests can shop for collections of jewelry and luxury accessories, including the Tiffany T collection and other pieces featuring renowned Tiffany & Co. diamonds. 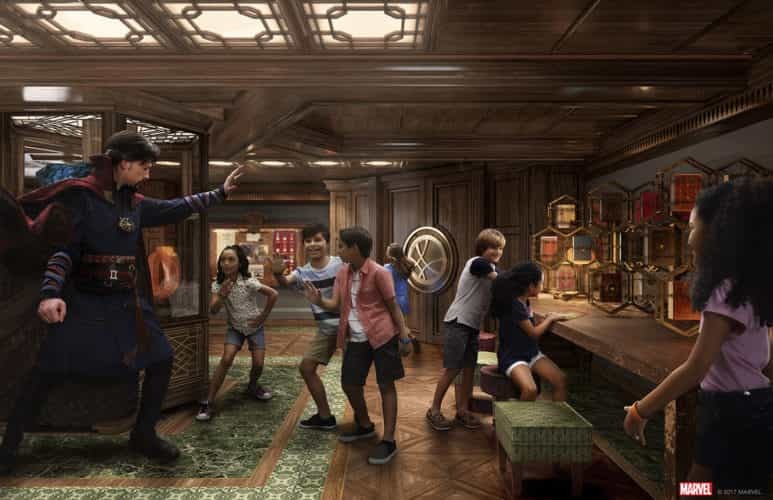 The new enhancements debut on Disney Fantasy sailings starting May 17, 2017 from Port Canaveral, Fla. This first sailing will visit the Bahamas on a 3-night voyage. Beginning on May 20, the ship will resume a regular sailing schedule that includes 7-night voyages alternating between the Eastern and Western Caribbean.